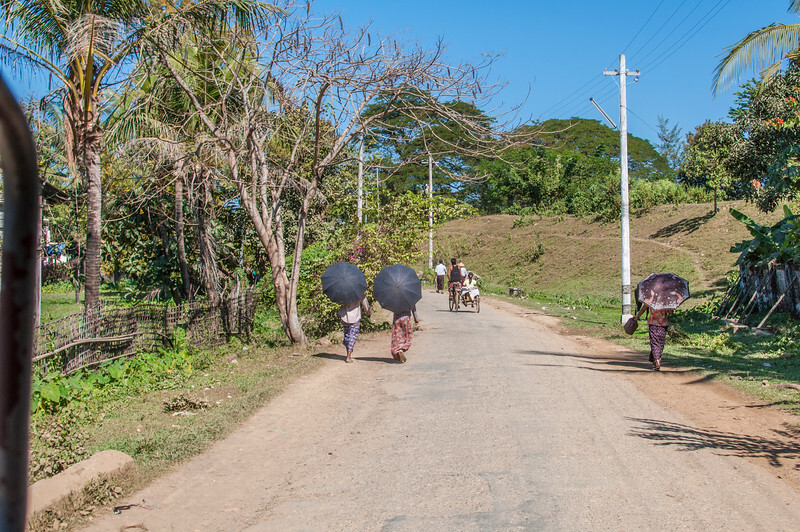 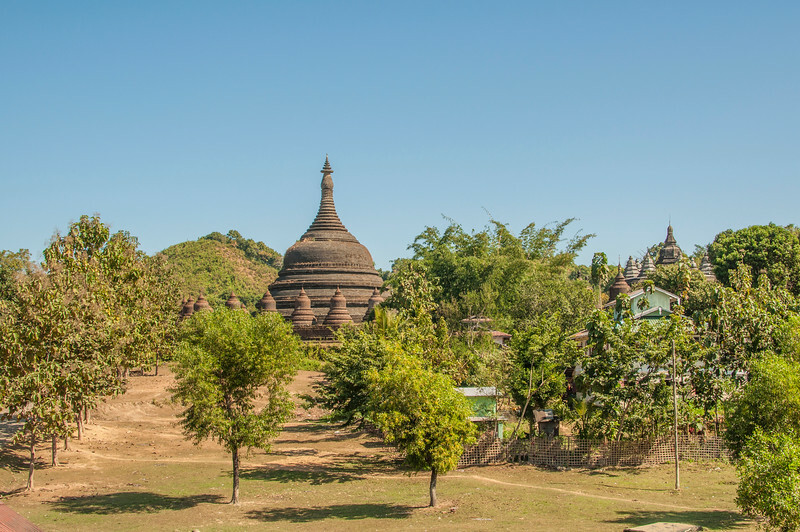 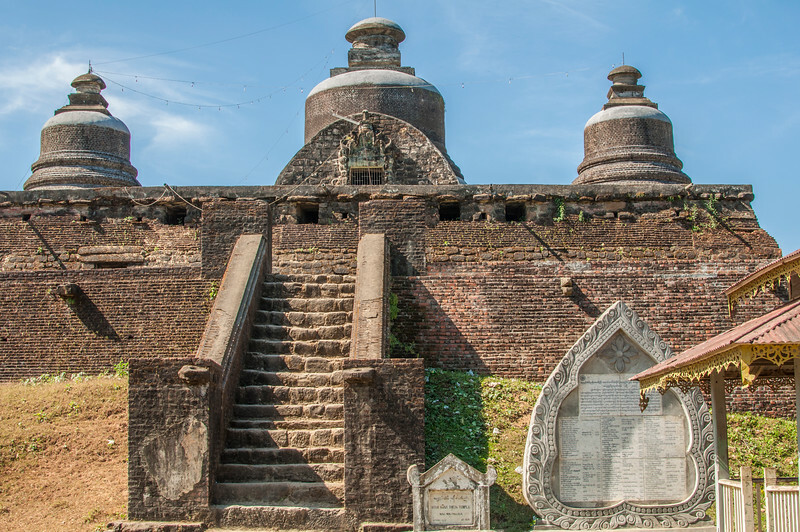 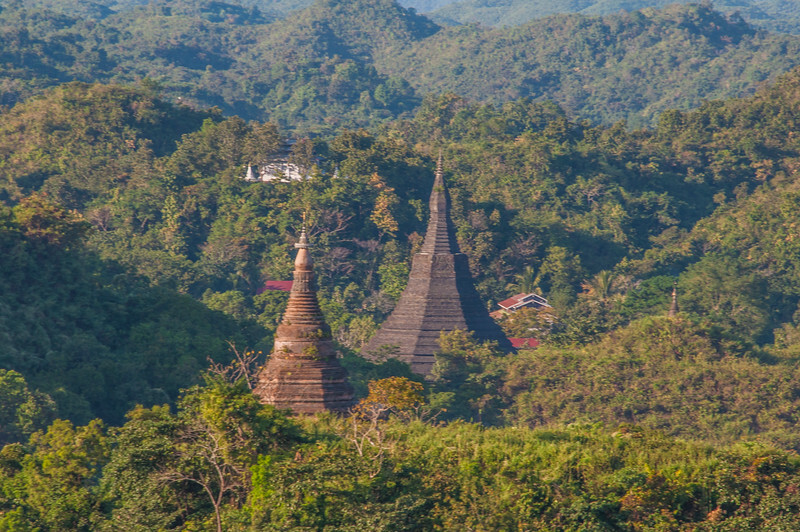 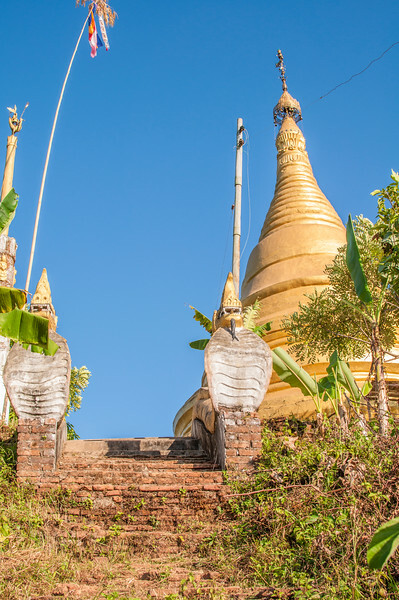 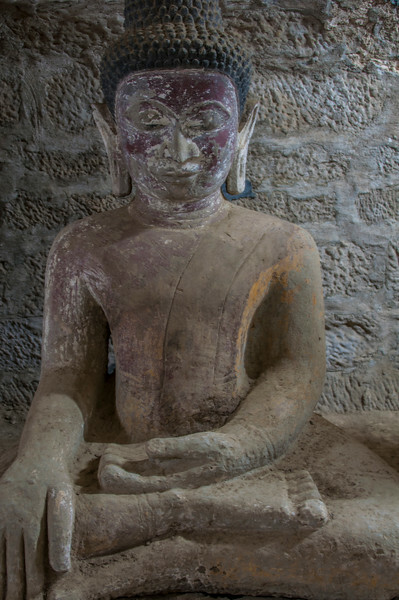 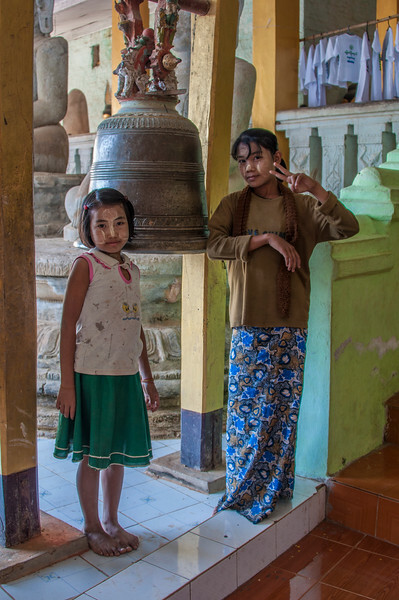 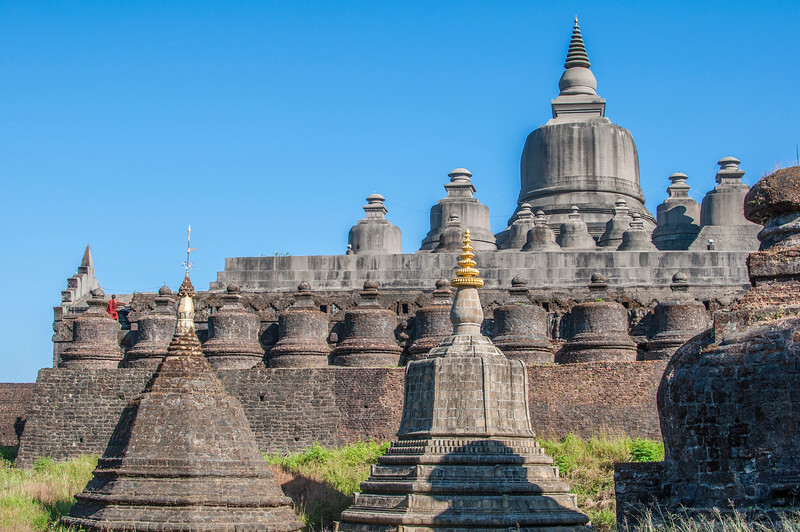 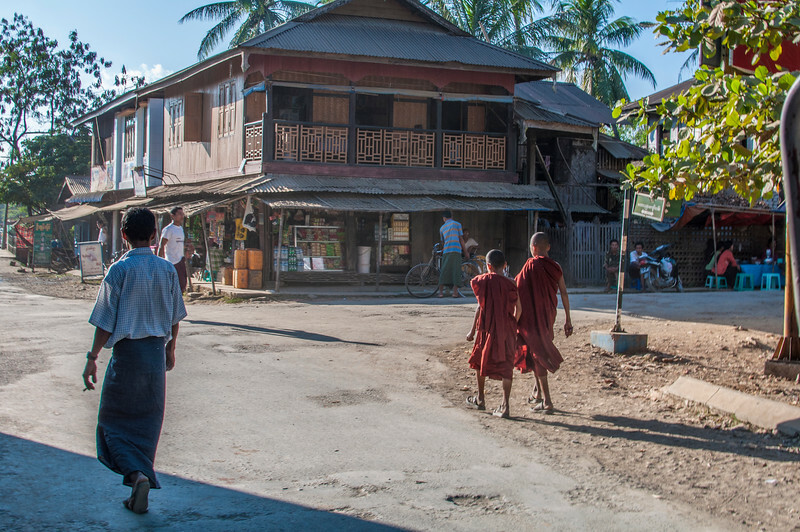 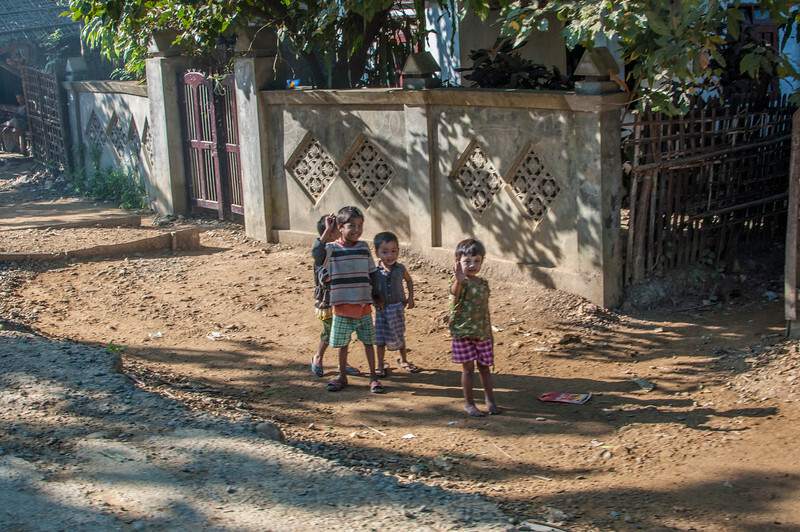 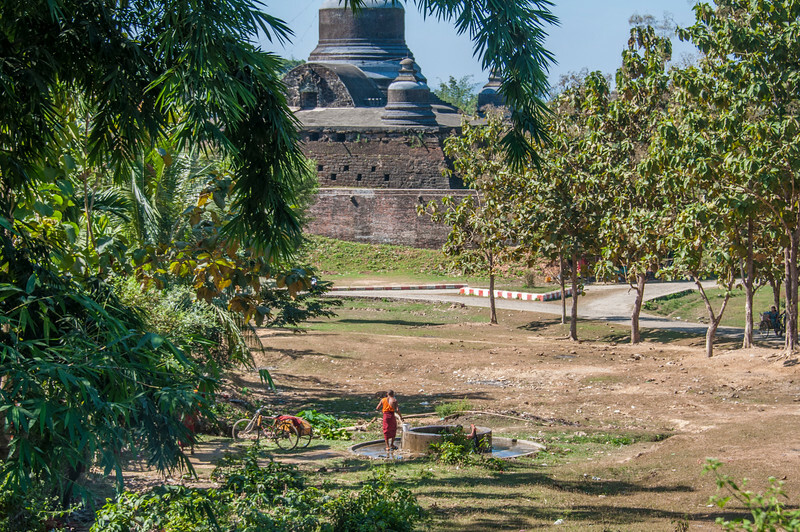 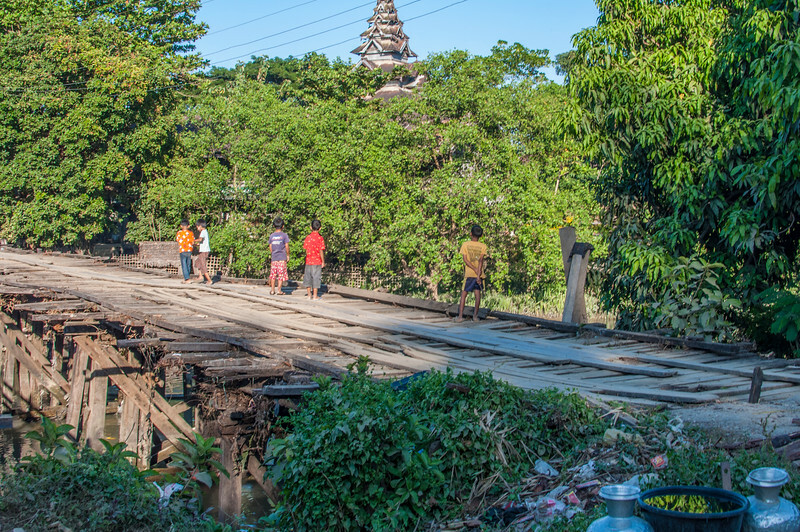 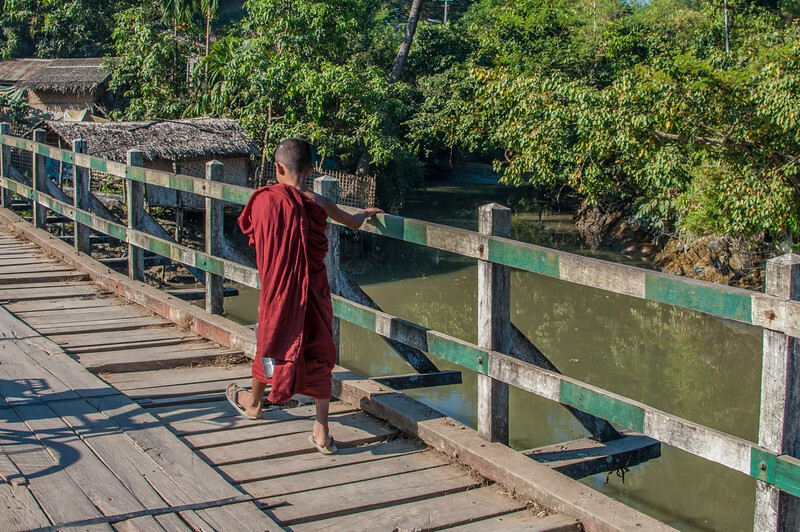 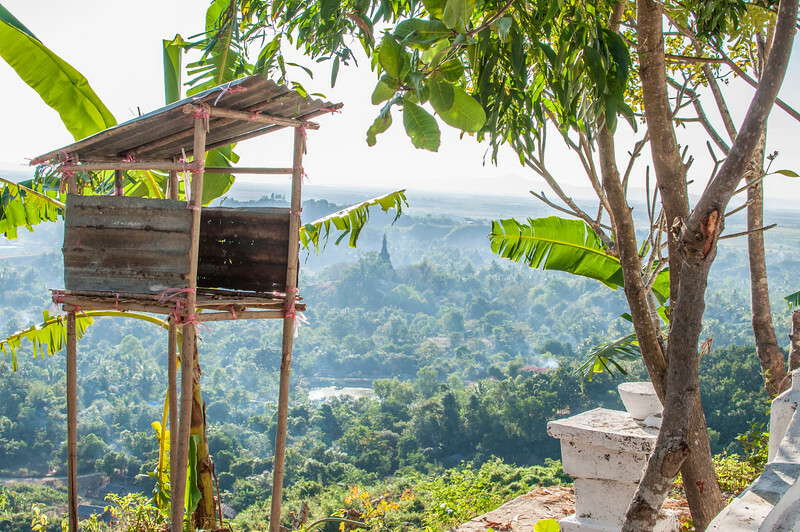 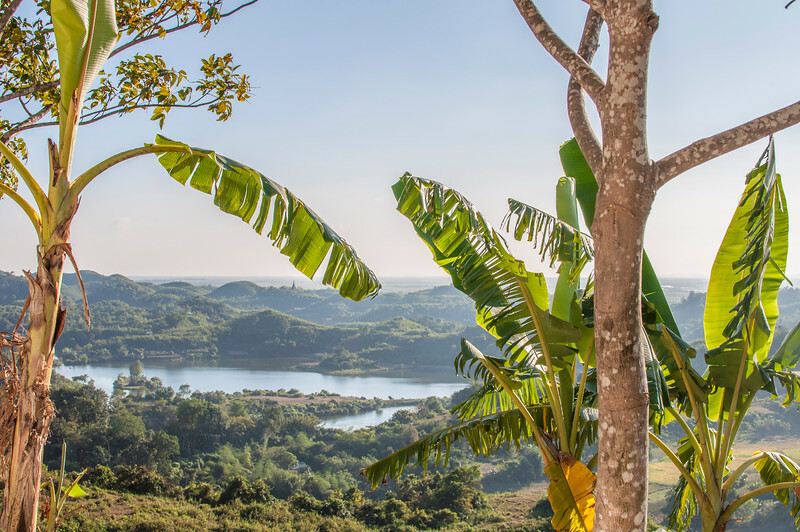 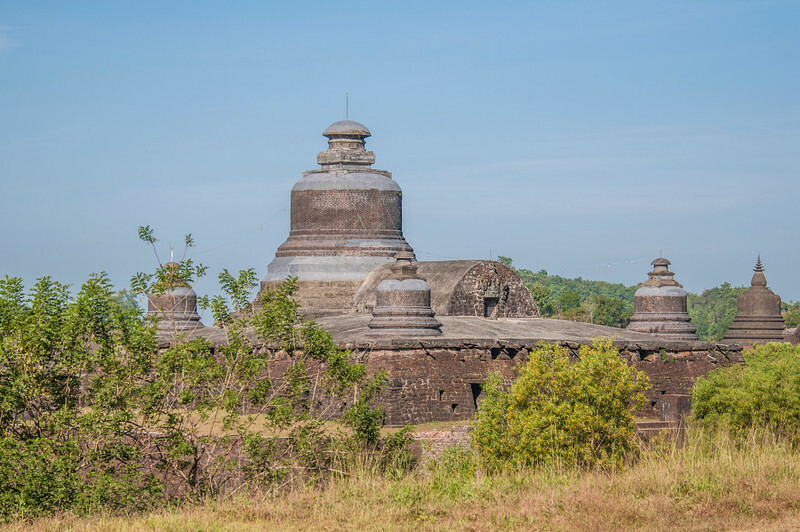 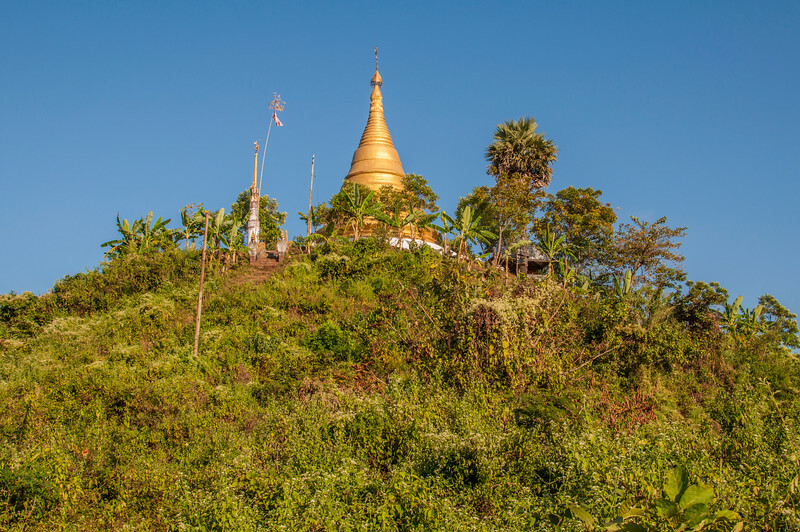 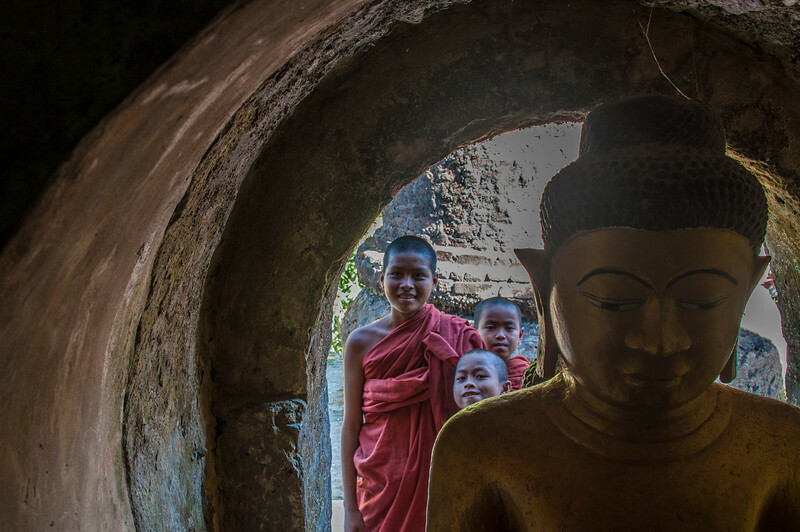 The temples at Mrauk U are monumental. 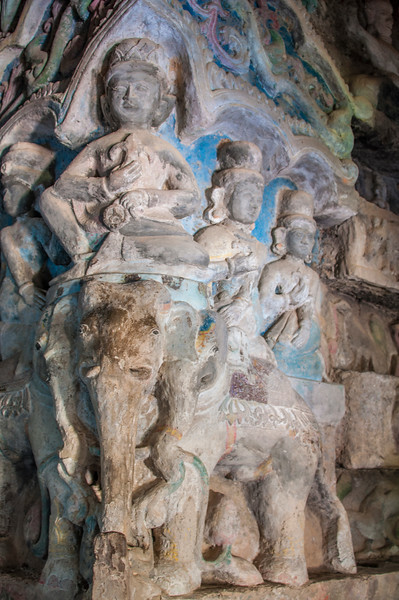 One of the things that struck me immediately about these temples were the hidden features, so many layers to uncover. 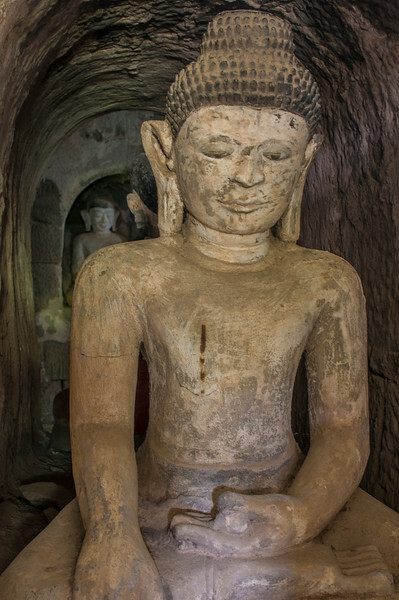 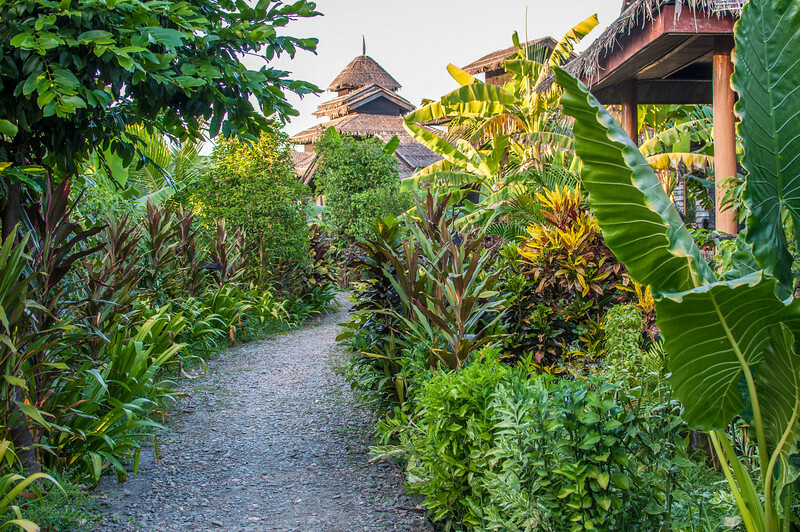 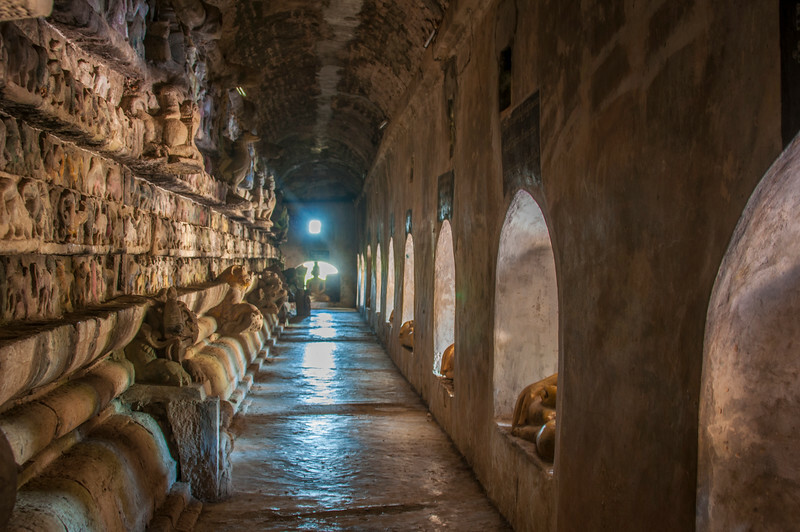 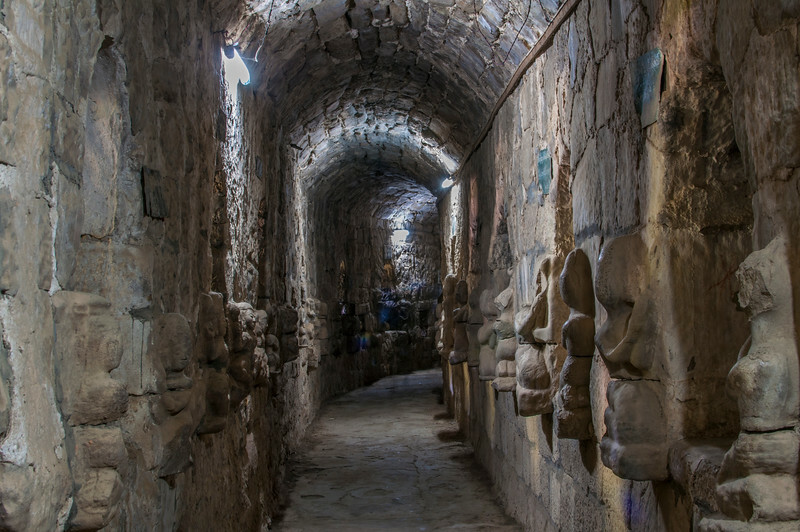 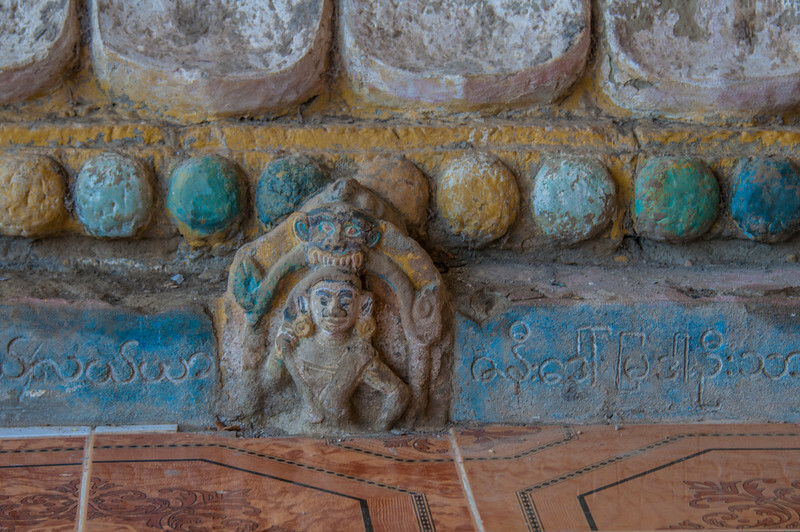 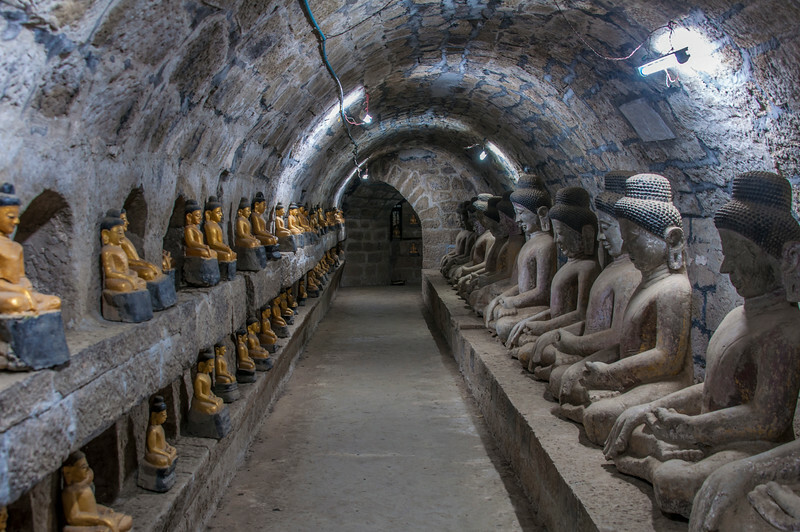 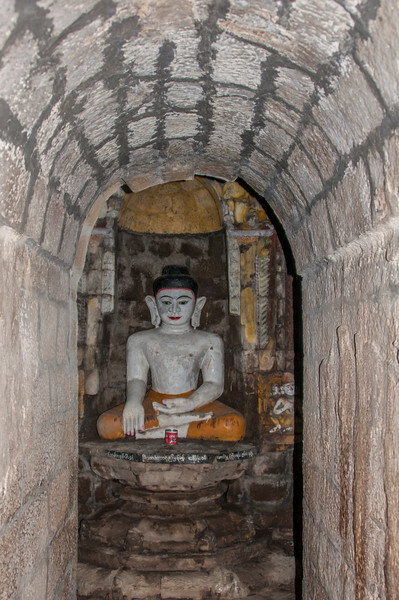 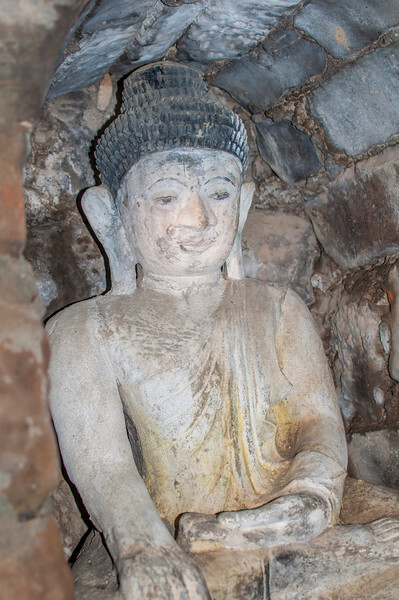 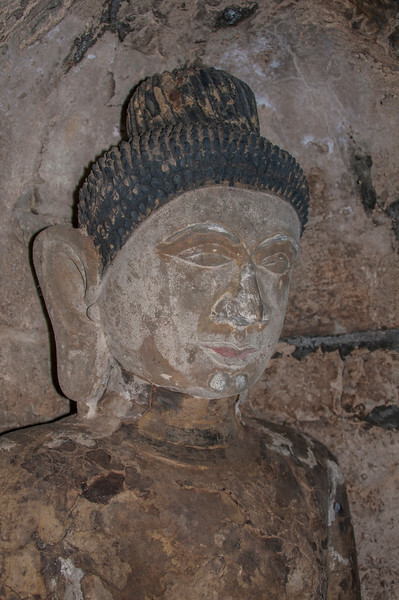 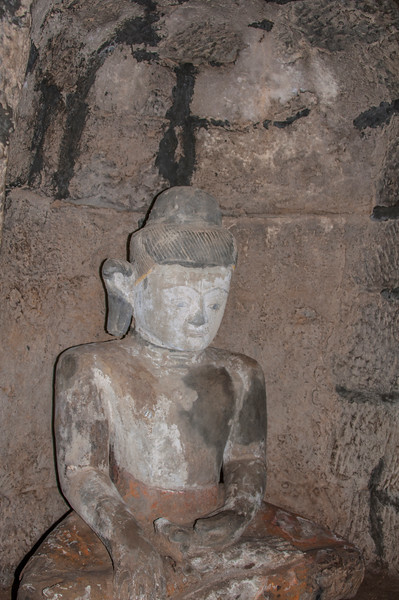 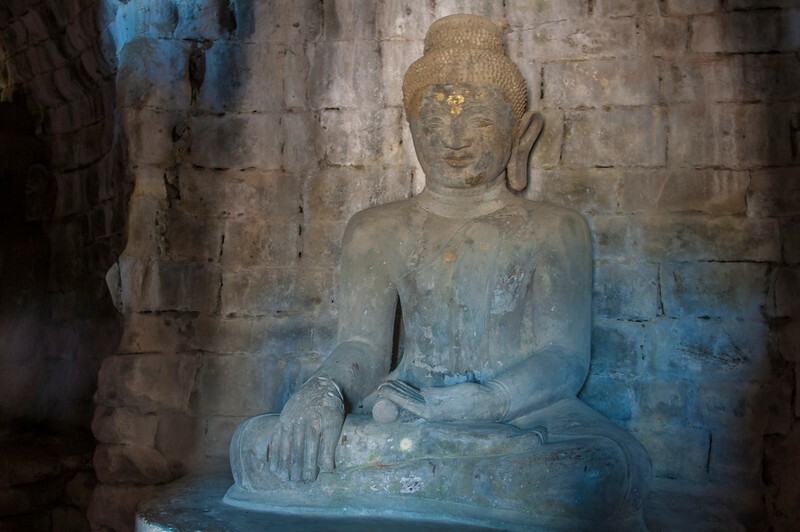 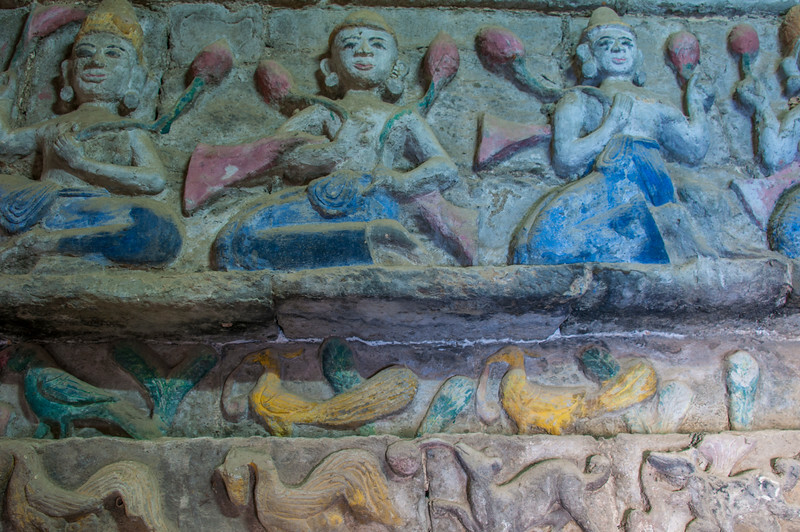 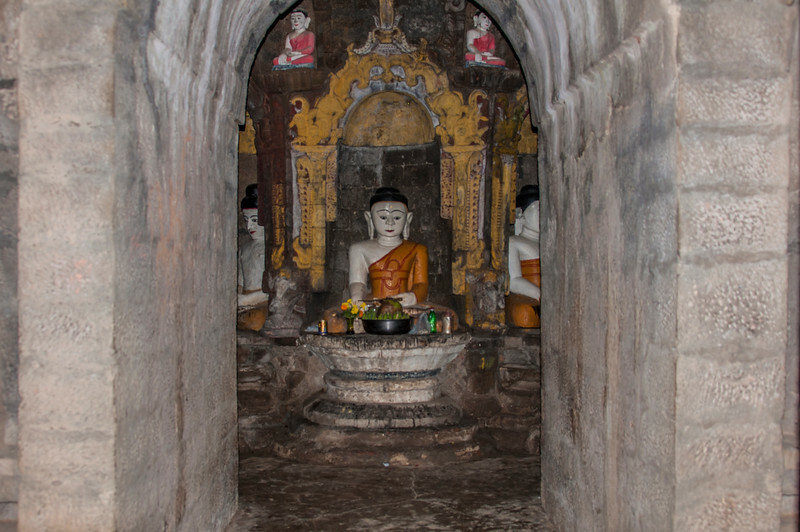 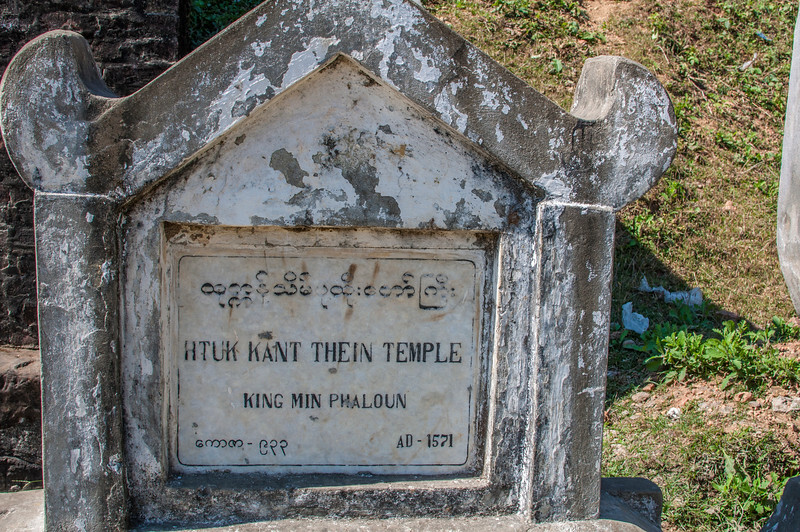 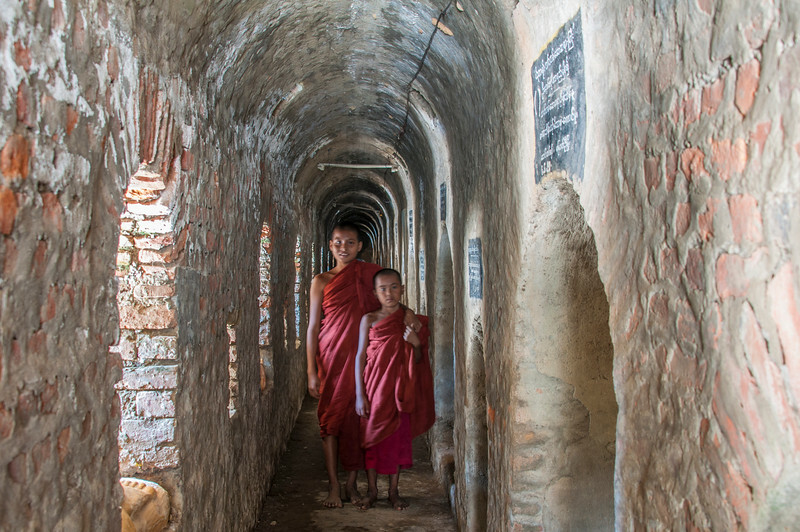 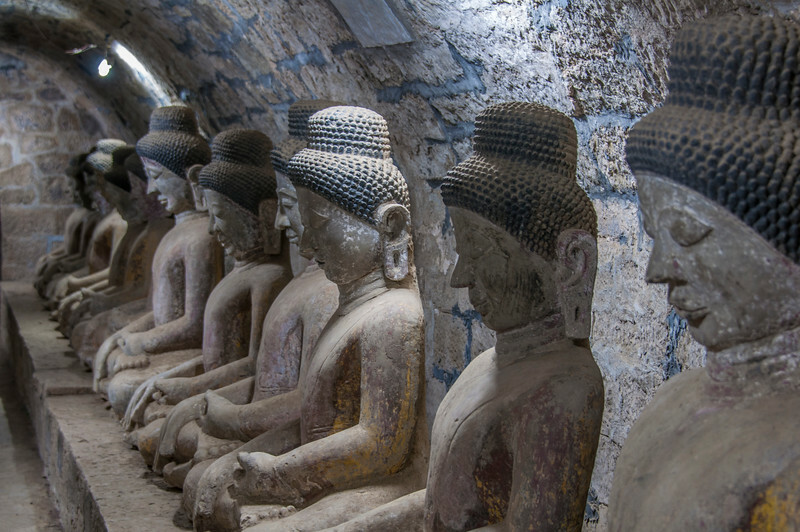 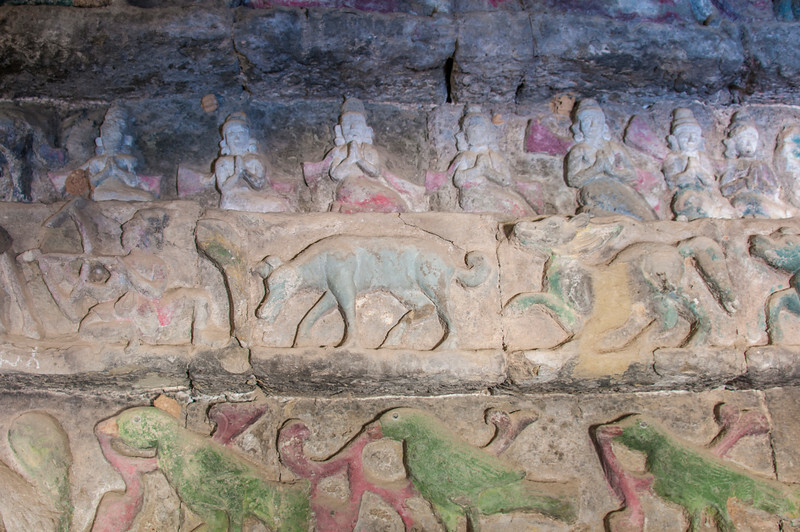 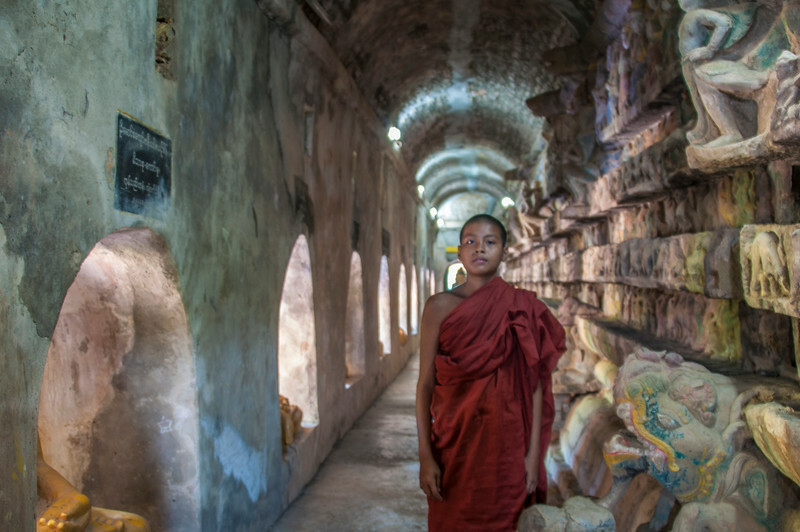 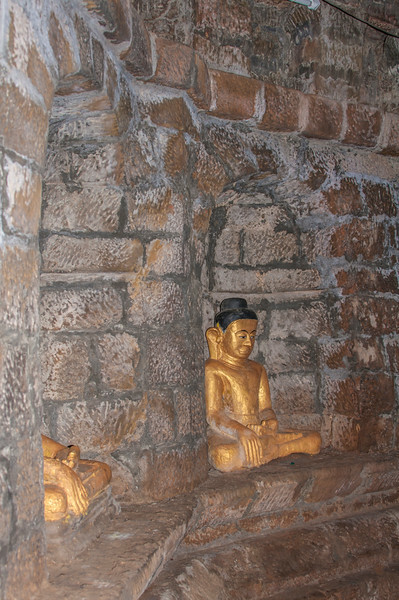 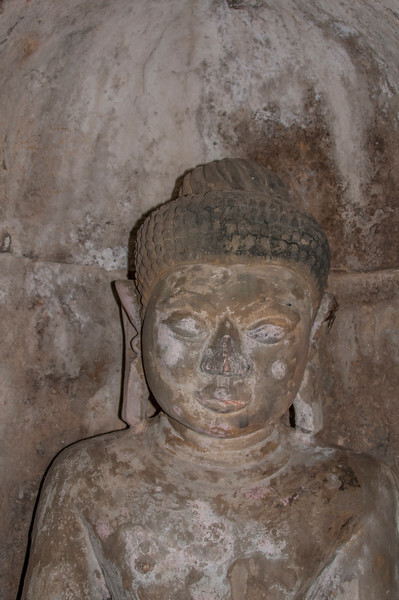 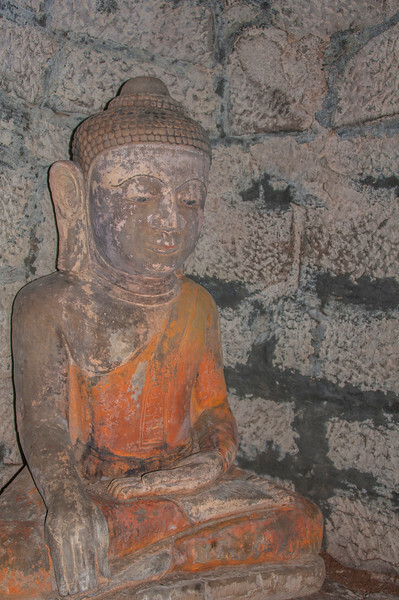 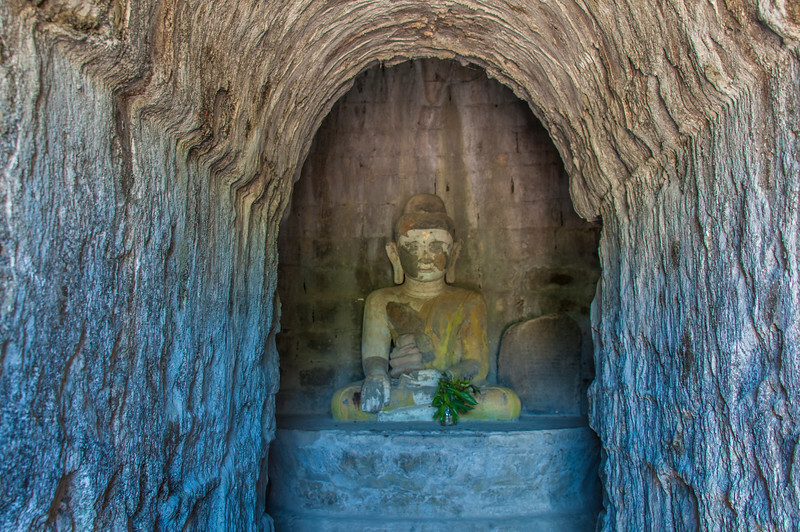 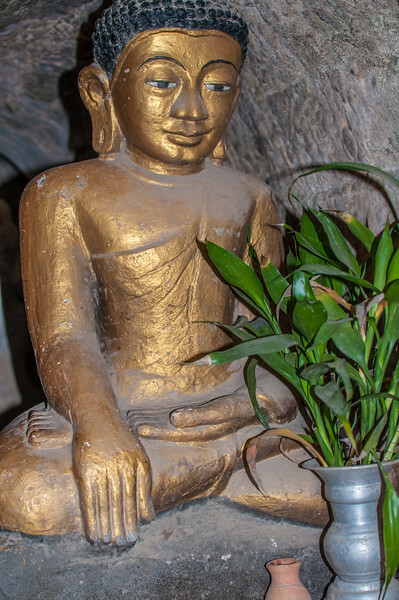 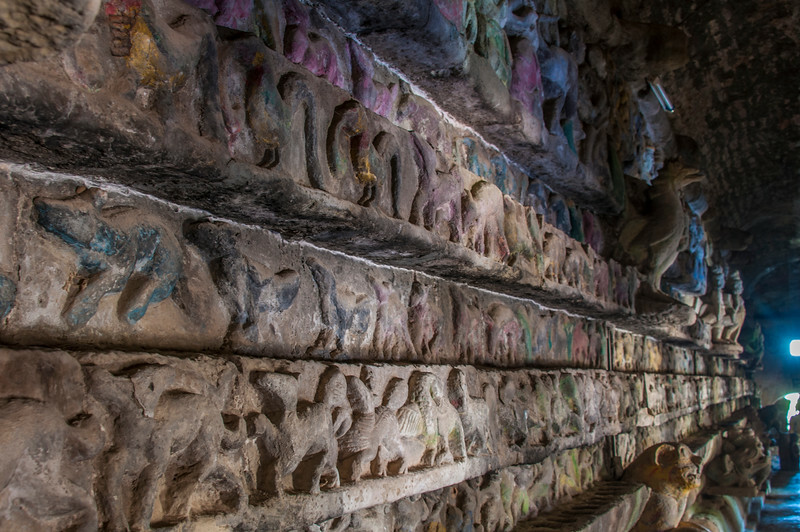 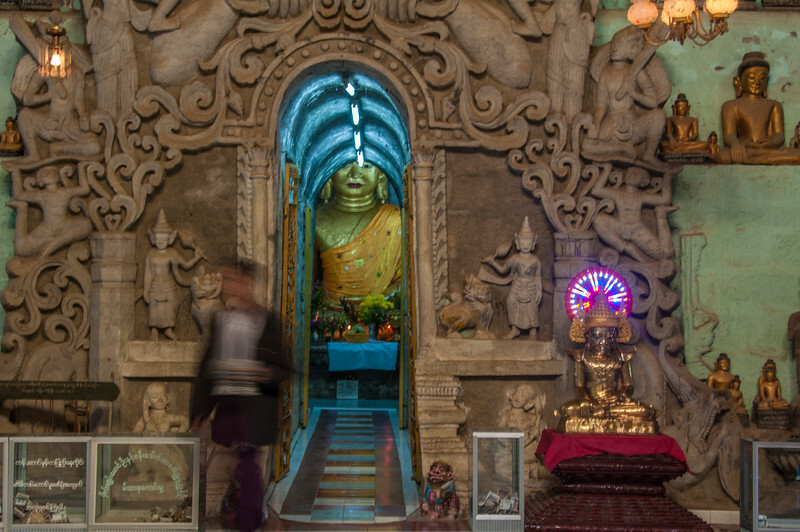 A number of the temples have “catacombs” lined with Buddhas, hidden walkways filled with Buddha’s, doorways to other passageways hidden behind architectural features. 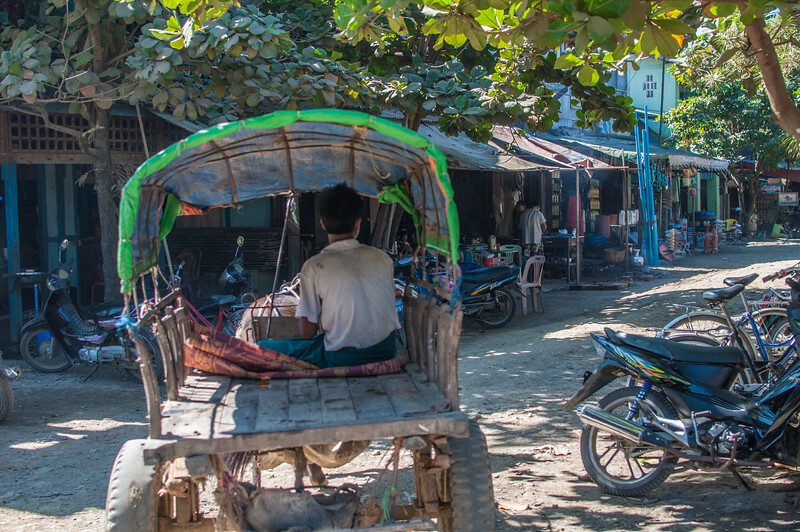 We spent 3 days here.